Australian rugby league international Willie Mason has joined big-spending French Top 14 side Toulon on a two-year deal. 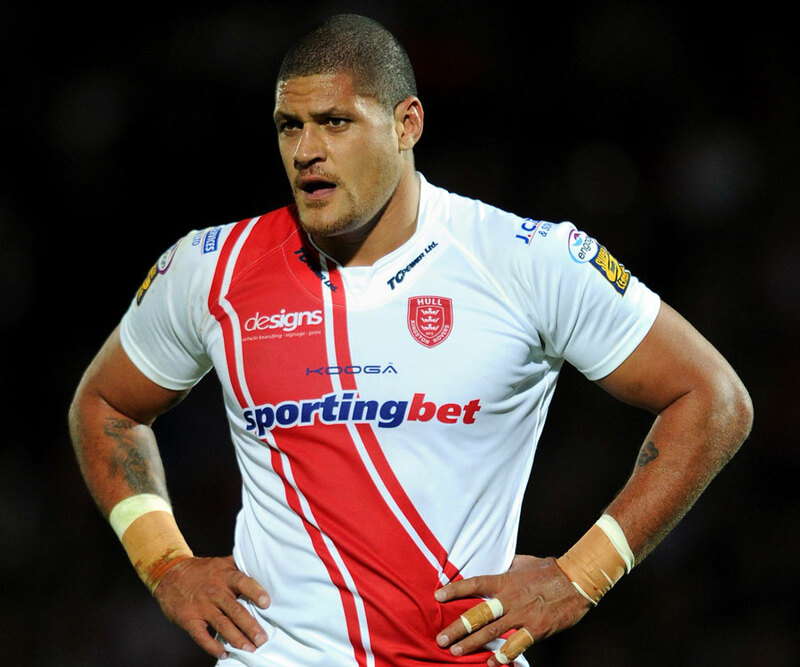 The 31-year-old former National Rugby League star was recently released by English Super League side Hull KR just six months into a three-year contract after it was revealed that he had travelled to France to have talks with Toulon owner Mourad Boudjellal. The Auckland-born Mason, capped 24 times by the Kanagaroos during a controversial career, has signed a 12-month contract, with a second year dependent on him starting 15 matches next season. The deal is worth a reported £1.6million (€1.9m) and sees him follow in the footsteps of another former NRL star - Sonny Bill Williams. Mason is set to make his union bow for the Barbarians against England at Twickenham next Sunday and is also in line to face Wales on Saturday June 4, despite having no experience of top flight rugby union. ''I'm just so excited to be playing rugby, and I'm looking forward to the challenge. I've certainly jumped in the deep end in agreeing to play for the Barbarians without having any rugby experience,'' he said. 'If you ask all the boys, I've always told them I've wanted to have a crack at rugby, and I've always been the type to jump in at the deep end, and I'm ready to try the best I can to make an instant switch." Mason is still in dispute with Hull KR. He has not been paid by the club in the past two months. ''I'm not happy about that at all ... 'Keeno' [Mason's manager Greg Keenan] can look after that,'' Mason said. ''I've just got to learn how to play rugby in a hurry and how to speak French because I don't know a word yet, and they say it's not that easy to pick up."